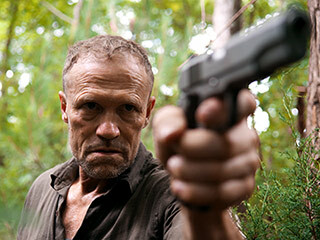 Home » News » One Night Only – Michael Rooker LIVE! 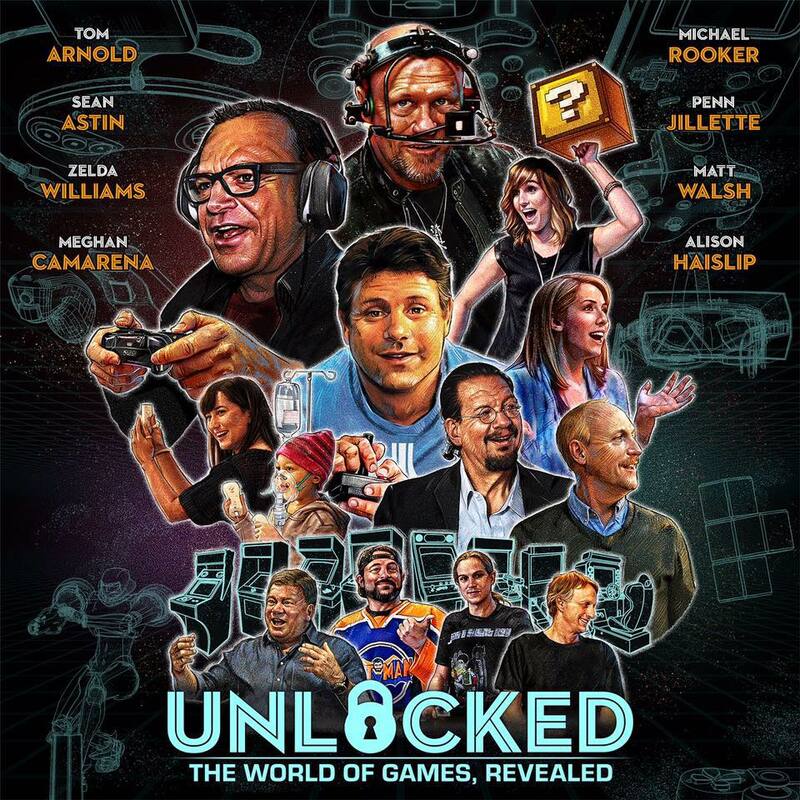 One Night Only – Michael Rooker LIVE! 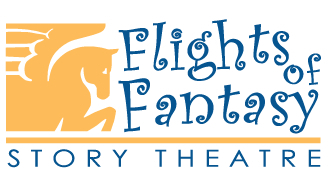 Flights of Fantasy Story Theater is hosting a very special event featuring Michael Rooker at the Barnsdall Gallery Theatre in Los Angeles. Friday April 5, 2013. All proceeds will benefit their Early Literacy Readiness Project and Arts Education programming. TONIGHT! This Sunday, AMC’s live Talking Dead airs at 11/10c. Michael Rooker will be joining host Chris Hardwick with Paget Brewster and Doug Benson to discuss The Walking Dead Episode 6. 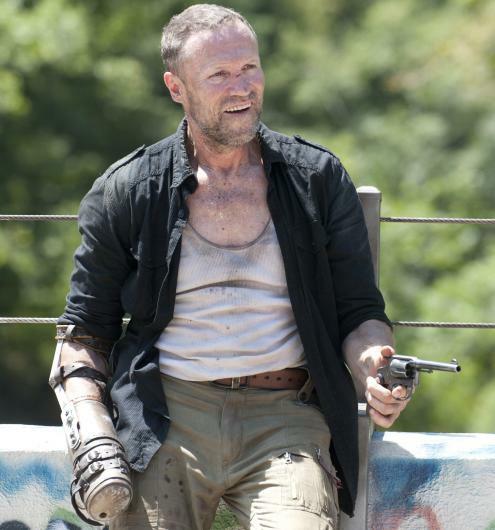 Merle Dixon is one of the most insane things ever created by a TV show. I don’t mean that the character is insane — though he probably is, crazypants bananagrams howling-at-the-moon-while-playing-a-xylophone-made-out-of-his-dead-mama’s-rib-cage insane.